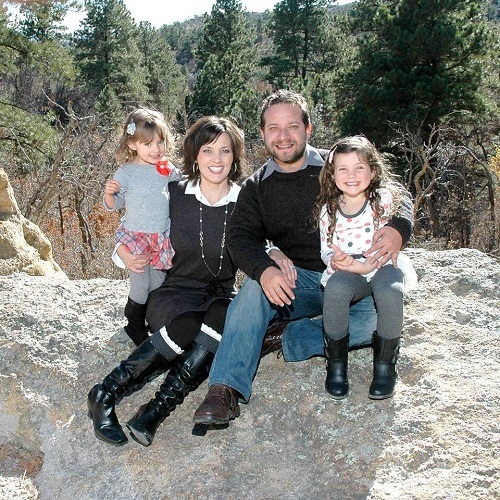 Collin attended Fort Lewis College and worked in the insurance and hearing aid industries for 14 years. Collin was the 3rd employee hired and helped SocialSEO grow to 30 employees. He is well versed in Organic SEO, SEM and Social Media. His focus, when working with these businesses, is their ROI. Outside of work, he is enjoying life with his beautiful wife and two daughters.